The Mumias Sugar Company CEO Patrick Cheboi has been sent on compulsory leave and his place taken by Issac Sheunda in an acting capacity. The miller boss has been at the helm of the company for just seven months and reasons for him being forced to leave by the board is yet to be revealed. Mr. Cheboi was appointed CEO after the exit of Nashon Aseka, at the time the company was at the brink of collapsing due to massive losses, corruption allegations and debts for employees and farmers. Conflicting statements from both Mr. Cheboi and the board at the sugar company have emerged. Mr. Cheboi says that he has been forced to go on leave but the board insists that Mr. Cheboi himself asked for a 20-day leave. “I was not told why I was being asked to take leave but I complied with the request of the board and that is why I am at home waiting for the lapse of the period,” said Mr. Cheboi. 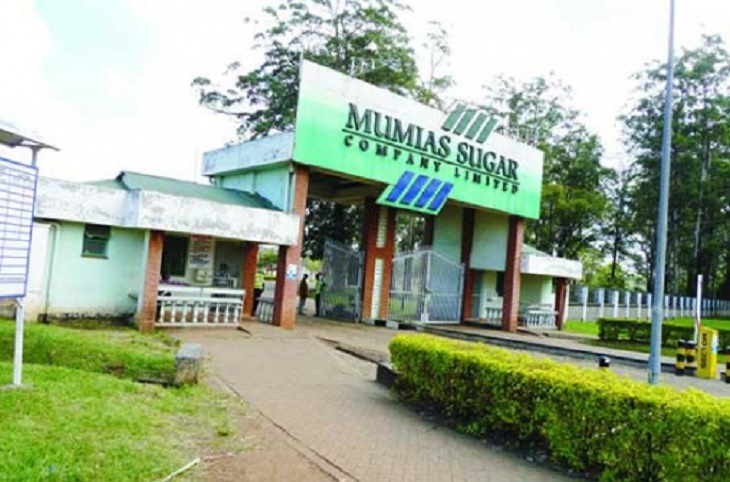 The woes facing Mumias Sugar Company have been going on for more than two years, forcing it to suspend production of sugar for the last 8 months. Stats show that since it closed down, more than 900 direct jobs have been lost with more than 20,000 people and businesses who indirectly depended on the miller affected.